Before being admitted as a lawyer, Mark was the Associate to Supreme Court Judge, Sir George Kneipp KBE. In 1987 Mark was admitted as a Barrister and commenced trial work immediately as a Crown Prosecutor with the Office of the Director of Prosecutions. In 1989 Mark opened chambers as a private Barrister undertaking Criminal Law defence work and civil litigation. 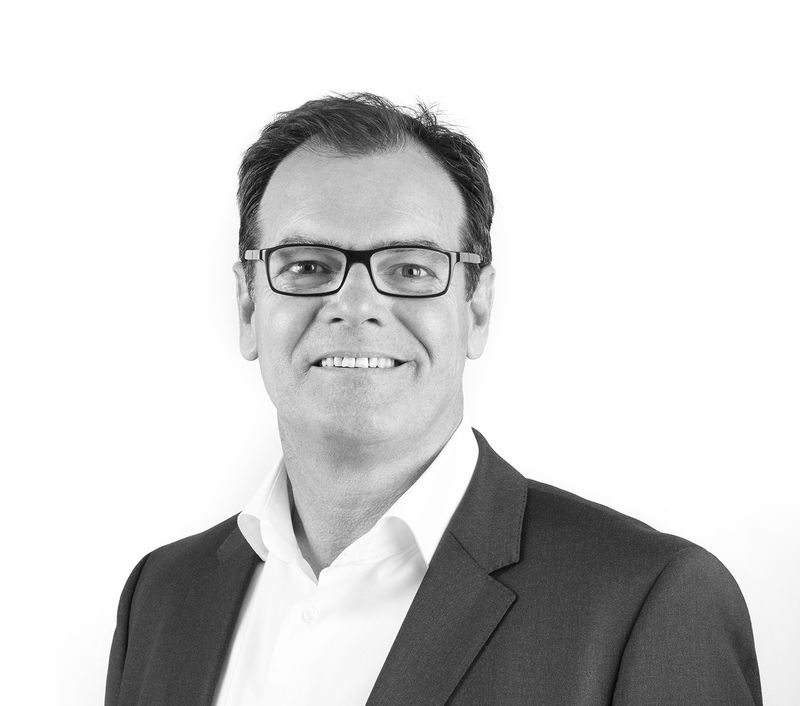 In 1995 Mark changed his admission to a solicitor where he has practised ever since in civil, injury and insurance litigation and was placed on the panel of lawyers on retainer for Coles Myer Ltd. In 1997 Mark relocated to the Gold Coast and was a partner at Primrose Couper Cronin Rudkin Lawyers, Southport and Special Counsel to Minter Ellison Lawyers, Brisbane and McDonald Balanda Lawyers, Robina before opening Frampton Legal in 2007. Mark practices exclusively in civil, corporate, partnership, debt recovery, contract, building and insurance disputes and personal injury matters and has been a member of the Australian Plaintiff Lawyers Association since 2000. 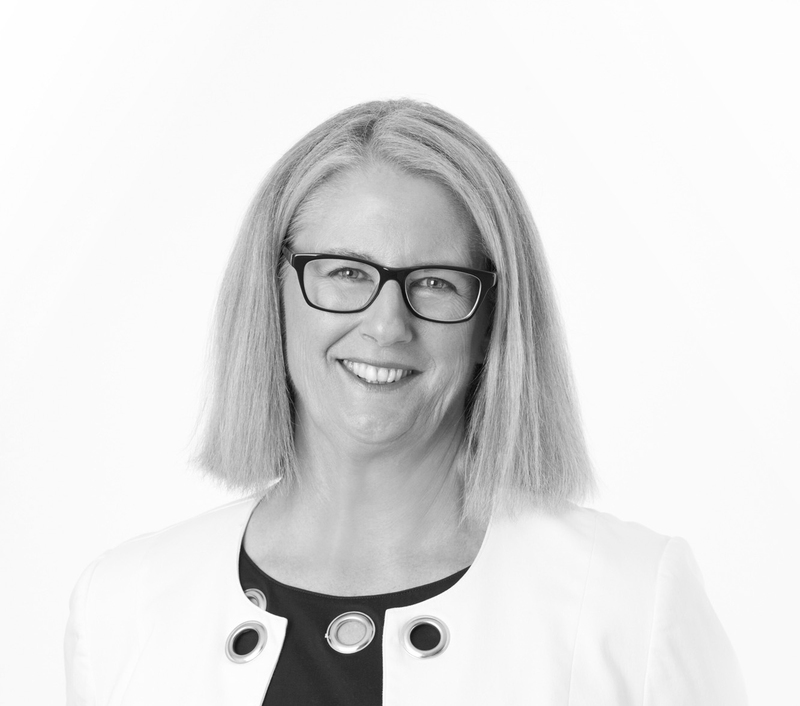 Karen commenced work as an Articled Clerk on the Gold Coast in 1988, following completion of a Bachelor of Arts Degree at the University of Queensland. Karen has practised on the Gold Coast since that time. She completed her Articles of Clerkship on an external part-time basis and graduated with a Bachelor of Laws with Honours from Queensland University of Technology in 1994. The first 11 years of Karen’s legal experience was in a general legal office where she practised in all areas of the law. Karen has also worked as a tutor at Queensland University of Technology and at Bond University. Karen has practised in family law since approximately 1995 and, since 1999, has practised exclusively in that area. Karen became an Accredited Family Law Specialist in 1999 and is a member of the Queensland Collaborative Law Association. Karen has over 27 years of experience in family law matters. Karen believes that the birth of her daughter in 2002 has given an added dimension to her understanding and empathy in this area of law. Karen has a strong belief in assisting her clients to resolve their matters out of the Court process wherever possible and to “decode” for clients the complex and ever changing area of family law. 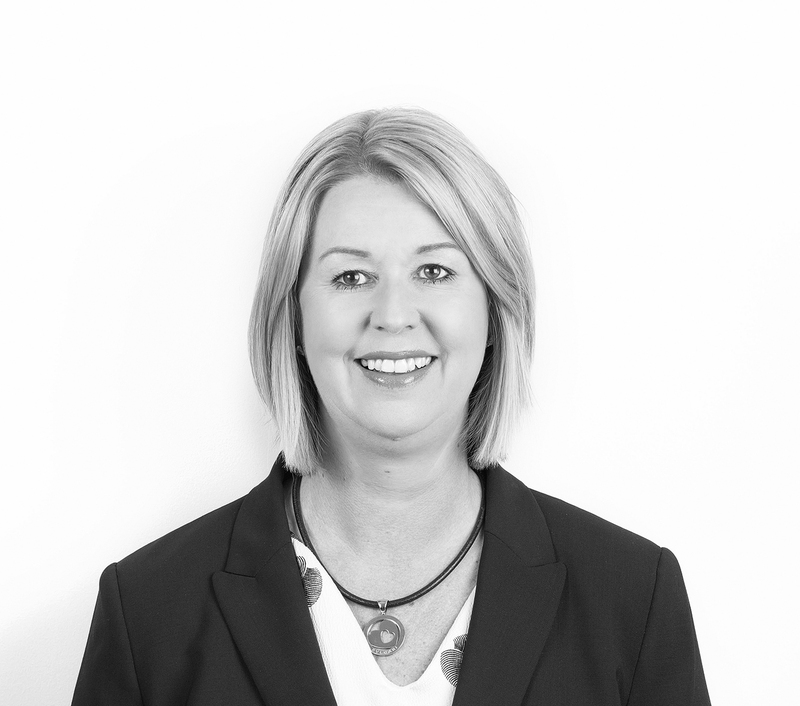 Karen is included in the 2016 Doyles Guide listing of leading Gold Coast based Family & Divorce Lawyers practising within the areas of family law, divorce and custody matters in the Gold Coast legal market who have been identified by their peers for their expertise and abilities in these areas. Suzanne has practised exclusively in family law for more than 30 years. Suzanne is a trained mediator and a life member of the Queensland Collaborative Law Association. Following a successful early career, Suzanne became an Accredited Family Law Specialist in 1997. Suzanne has a long term interest in mediation and is a founding meeting of Queensland Collaborative Law and was involved in the establishment of the first Contact Centre on the Gold Coast as well as the establishment of the Gold Coast Women’s Legal Service. Highly respected by her professional peers and colleagues, over many years Suzanne contributed to the family law component at the Bond University Professional Legal Training Course and as a guest lecturer to family law students. Suzanne has presented a number of papers on property settlement, arrangements for children, collaborative family law pathways, financial agreements and other family law topics for fellow lawyers at conferences organised by the Queensland Law Society, the New South Wales College of Law and the Family Law Practitioner’s Association of Queensland. Suzanne takes pride in understanding the best way to ensure constantly excellent results for her clients. Suzanne is a highly skilled family law lawyer with experience spanning over 30 years. Her proven record in handling matters in all areas of family law means that you can be confident that she has practised and experienced in the best way to handle your individual matter. Suzanne’s particular area of professional interest and skill of those cases concerning complex property settlements involving business and tax issues. Suzanne is included in the 2016 Doyles Guide listing of leading Gold Coast based Family & Divorce Lawyers practising within the areas of family law, divorce and custody matters in the Gold Coast legal market who have been identified by their peers for their expertise and abilities in these areas.